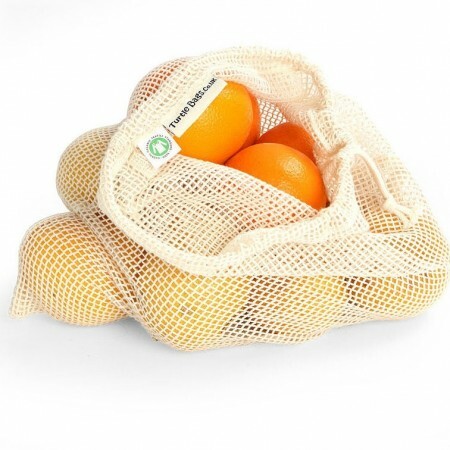 These organic cotton drawstring bags from Turtle Bags let you say no to plastic carrier bags. Perfect for carrying loose fruit and vegetables and enjoying a zero waste shopping trip. Made from 100% organic cotton, these bags are super strong and durable and are ideal for taking with you out and about. 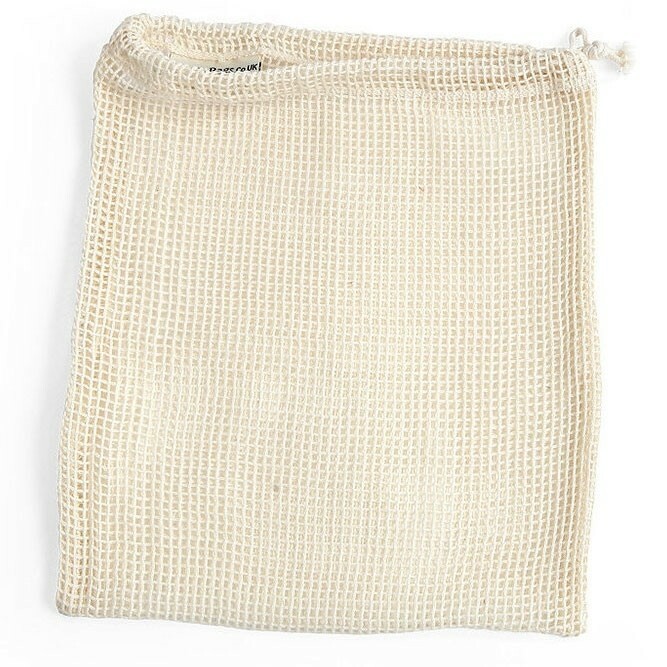 These washable bags are made from organic cotton with a drawstring top, great for carrying grocery shopping. Available in two sizes, the small bag measures 10 x 12 inches and the large bag measures 12 x 15 inches.